Thomas coldsaws have been sold in Australia for over 30 years. They are recognised by their quality, performance and durability. 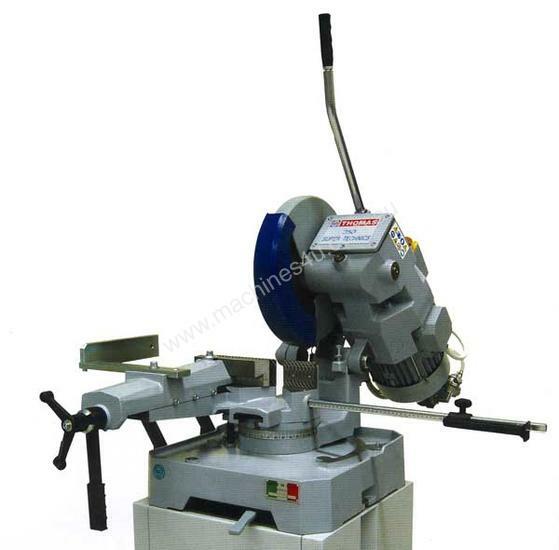 Thomas coldsaws are available in single or three phase with full range of options.